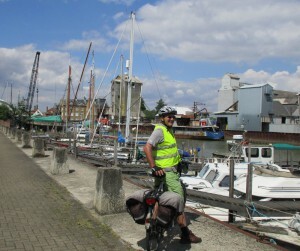 Today we did 85km from Harwich to Woodham Ferrers. The contrast between the Dutch cycle roads and the lack of cycling infrastructure in England is stark. 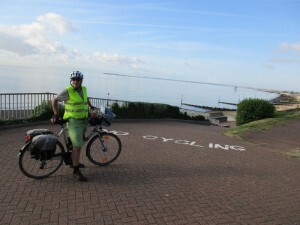 Cycling in England is similar to New Zealand, though there is more traffic. 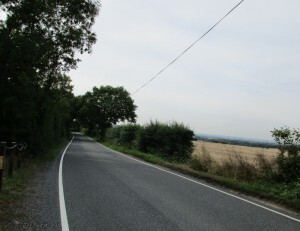 There is often no shoulder or space for cyclists on the roads. We tried to find quiet country roads, but even these have a lot of traffic. The countryside is different to the rest of Europe, in that there are hedges alongside all the roads, so you cannot see fields. A few of the fields we saw were wheat. 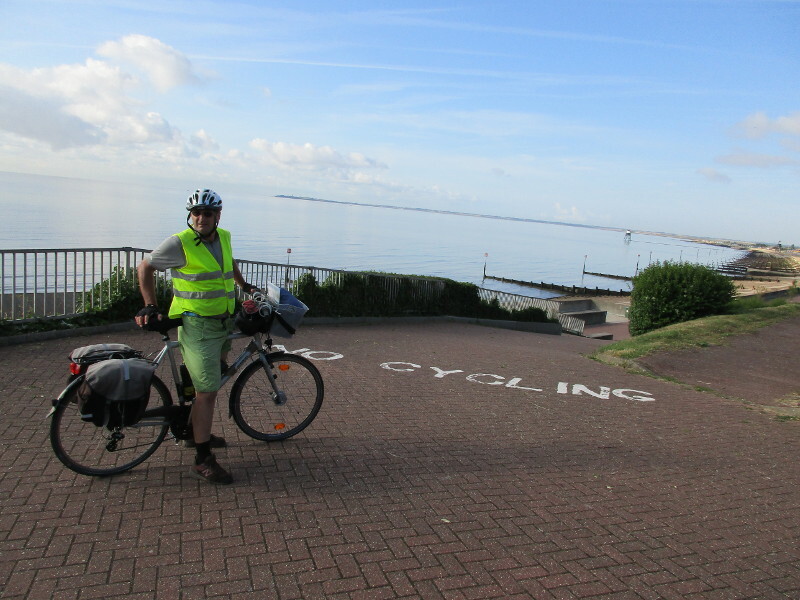 We started with a short ride along the beach from Harwich, it looked like there was a cycle path but this soon disappeared. We went through Little Oakley and Great Oakley – and had some nice country roads for a while before we worked our way to Colchester. There was an unpleasant busy highway just before Colchester. After Colchester we were on busy roads for a while. 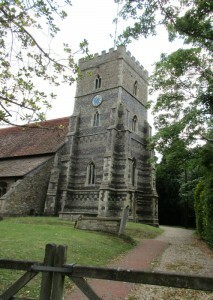 Finally we were able to take a short cut out through country roads to work our down to Fingringhoe. 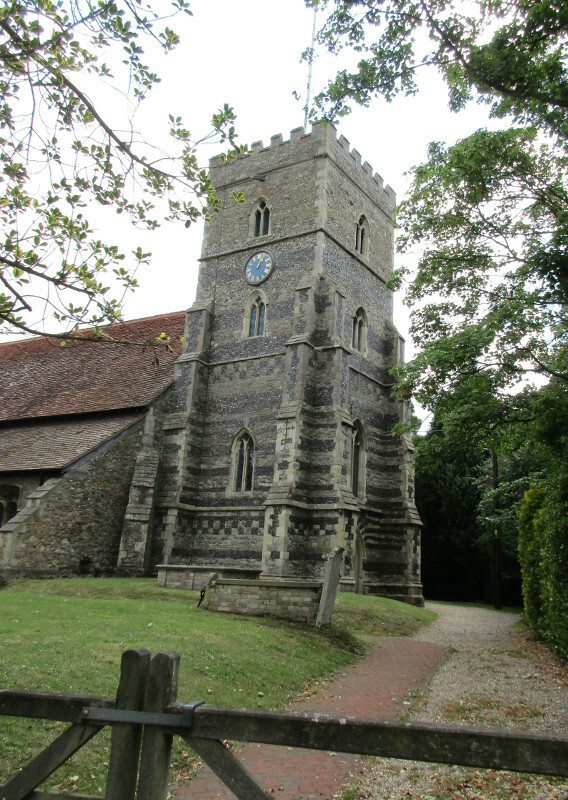 Then we followed a route between lakes and inlets to Peldon, then Little Wigborough and Great Wigborough, to Maldon. Here we paused and had salad and ice cream from the supermarket for lunch. It looks like a nice town with some pubs and houses along the river front. 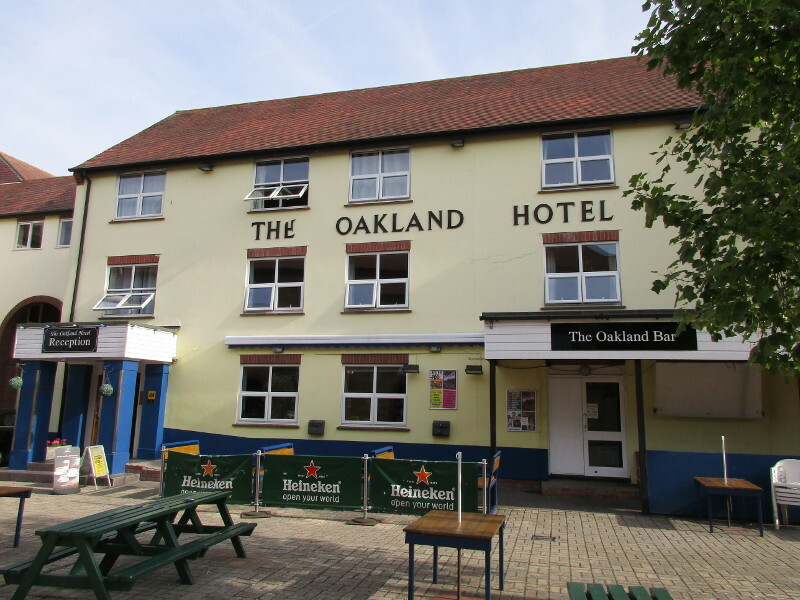 Then we rode past Purleigh and worked our way along small roads to Woodham Ferrers and the Oakland Hotel, where we had a booking for the night. 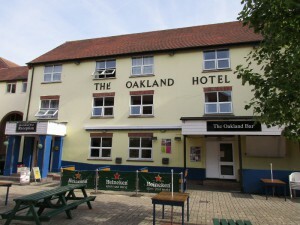 The accommodation at the Oakland hotel was a little old fashioned but seemed fine. The hotel has a bar downstairs, the party centre of the town by all appearances. We had some British Ale before retiring for the night. 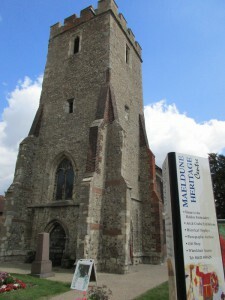 We had just climbed into bed at about 10pm, when the live entertainment started downstairs – “songs of the eighties”. This was so loud that a teaspoon left in a saucer began to rattle with the vibrations and I got out of bed to move it. Kris considered going down in his underpants to complain, but in the end we just put in earplugs and dozed fitfully until it ended in the early hours.